Please take 8:32 of your life to watch this tribute to the 400,000 individuals that made it possible for 12 men to walk on our Moon. 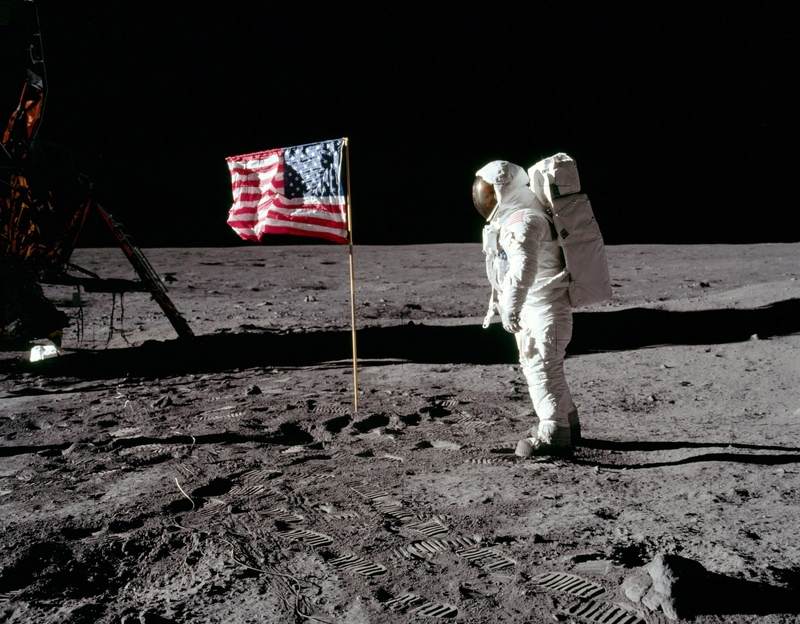 45 Years ago today, Neil Armstrong piloted the Eagle to the surface of the moon – and changed the world. Have you ever wondered what it would have been like to experience the Apollo program in an era of Social Media? Now, you have the chance! Tune in tomorrow, Wednesday, July 16, 2014, to NASA’s Kennedy Space Center to re-experience the era in a new way.